Local and international DJs standing on parade floats equipped with state-of-the-art sound systems will wander through the streets of Montréal, where countless dancers will party to their beats. 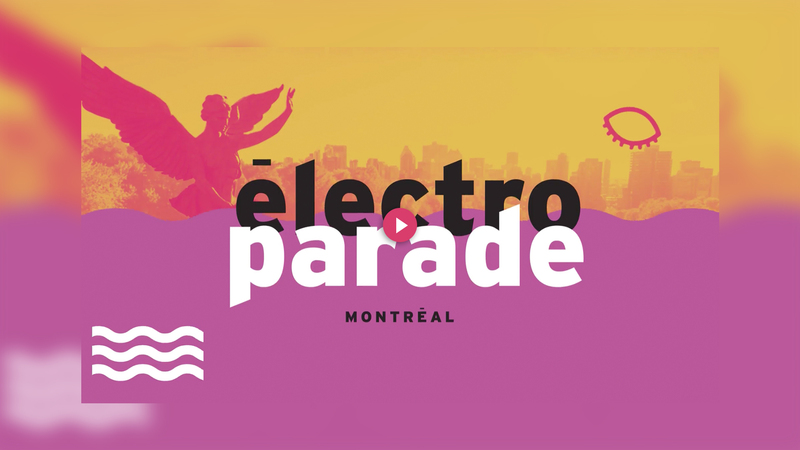 evenko and MEG Montréal brought the concept from Europe for the first Electro Parade in 2017. We worked with evenko once again on this one of a kind opportunity. Our task? 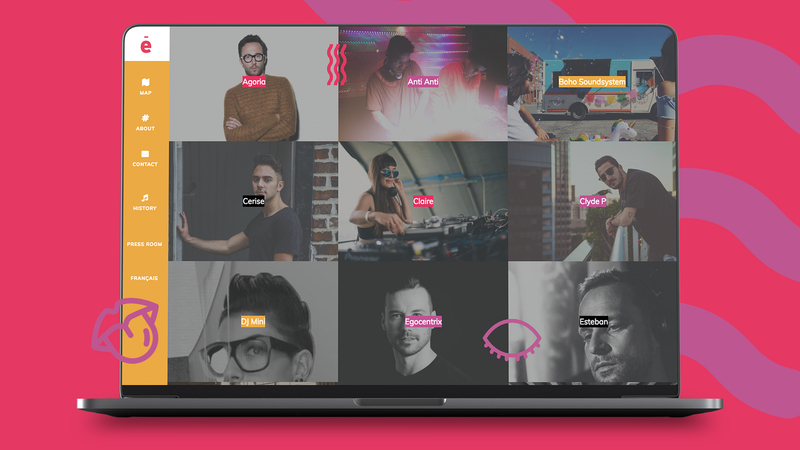 Build Electro Parade’s visual identity from the ground up. We created distinctive content such as animated and interactive maps of the parade route through the city, broadcast quality TV spots, and engaged motion banners with the DJ line up. Excited fans could follow the parade online. A special campaign that allowed our creativity to shine.